MTL Soccer .ca is an amateur soccer league serving soccer players in the montreal area. The games are played at the soccerplexe in lachine. Stay up to date with our latest news and league updates by signing up to our newsletter. Registration for summer has Begun .... Register now!!!! Amateur soccer league serving soccer players in the montreal area. The games are played at the Soccerplexe in lachine. You Want More Soccer ? Come play pickup soccer with us! 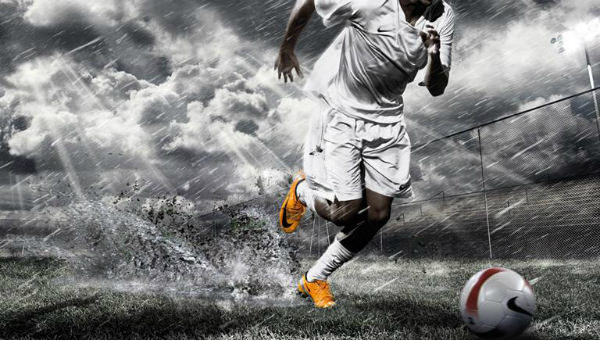 Join UTX Soccer and receive invitations to the BEST & most organized pickup soccer in Quebec. 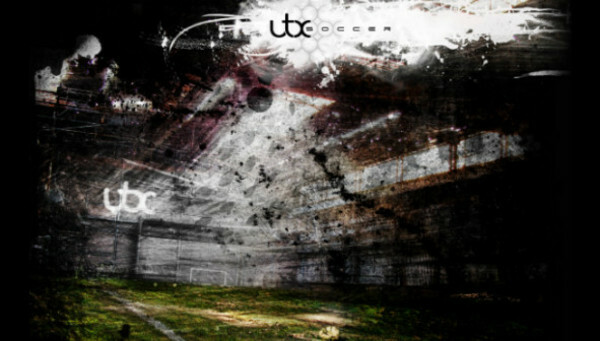 UTX Soccer is a amateur soccer club based in the Greater Region of Montreal. In our league, teams are able to compete in the sport of soccer at various levels. Our league's big success is created by our devoted members who come to do one thing ... PLAY SOCCER! Whether it's First division competitive soccer, Recreational or Co-Ed. We focus on bringing the best soccer experience possible. International players from all over the world compete in our league. The melting pot of soccer culture and diverse styles of play creates a fantastic atmosphere that soccer enthusiasts can enjoy. We have competitive divisions in both game formats: 11 vs 11 and 7 vs 7. 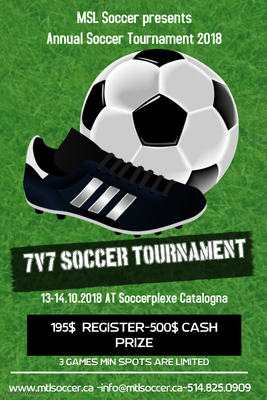 If you are looking to register your team for the Winter season or for the Open tournament, please fill up the following form to reserve your spot. "Please note that every player must be registered to play in the league! If you are a looking for a team to play, REGISTER and we will find you a team in the league."